(Natural News) Polyphenols are a group of micronutrients that naturally occur in plants. Cocoa, coffee, green tea, and garcinia are some foods that are rich in polyphenols. In a study published in the journal BMC Complementary and Alternative Medicine, these plant foods were revealed to help fight obesity. 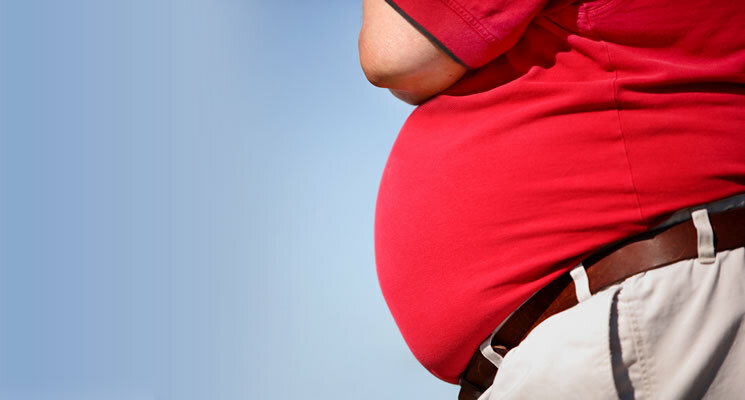 Obesity is the abnormal or excessive buildup of fat that may lead to many chronic illnesses. In the study, researchers from National Taiwan Sport University and Kaohsiung Medical University in Taiwan evaluated the effects of a combined extract composed of cocoa, coffee, green tea, and garcinia in obese mice. They induced obesity by feeding mice with a high-energy diet. Eating a high-energy diet regularly can increase the body’s adipose tissue and result in obesity. In the study, the researchers examined different groups of mice. One group received a normal diet and a placebo treatment; another group ate a high-energy diet and received a placebo treatment; and the other groups ate a high-energy diet and received a combined extract of cocoa, coffee, green tea, and garcinia at different doses. The treatment lasted for four weeks. Results revealed that treatment with the combined extracts of cocoa, coffee, green tea, and garcinia substantially reduced the levels of free fatty acids, triglycerides, total cholesterol, aspartate aminotransferase, and alanine aminotransferase in mice. The treatment also reduced the levels of low-density lipoprotein (LDL) cholesterol while increasing the levels of high-density lipoprotein (HDL) cholesterol. In addition, it greatly reduced liver lesions. Infants: Breastfeeding babies lowers the risk of obesity. The longer time babies are breastfed, the lower their obesity risk is. Children and teens: The most common reason young people generally become overweight or obese is that they do not get enough physical activity and they have poor eating habits. To prevent obesity during childhood and adolescence, gradually change your family’s eating habits and activity levels. Encourage physical activity in the family and limit TV and computer use to less than two hours a day. Children should get at least one hour of moderate physical activity most days of the week. As a parent, do not use food as a reward or withholding food as punishment. Also, instead of stocking up soft drinks and sugary snacks, stock up on fresh fruits and vegetables and organic low-fat milk. Moreover, encourage children to drink water instead of sports drinks, fruit juice drinks, soft drinks, and other sweetened beverages. Adults: Eating five to six servings of fruits and vegetables every day can help prevent obesity. Also, replace highly-processed foods made with refined white sugar, flour, and saturated fat with whole grain foods like brown rice and whole wheat bread. Moreover, avoid eating more calories than you can burn for energy to prevent gaining extra weight. Adults should also exercise for at least 30 minutes every day. To keep track of your weight, weigh yourself regularly. Read more news stories and studies on healthy plant foods by going to Phytonutrients.news.